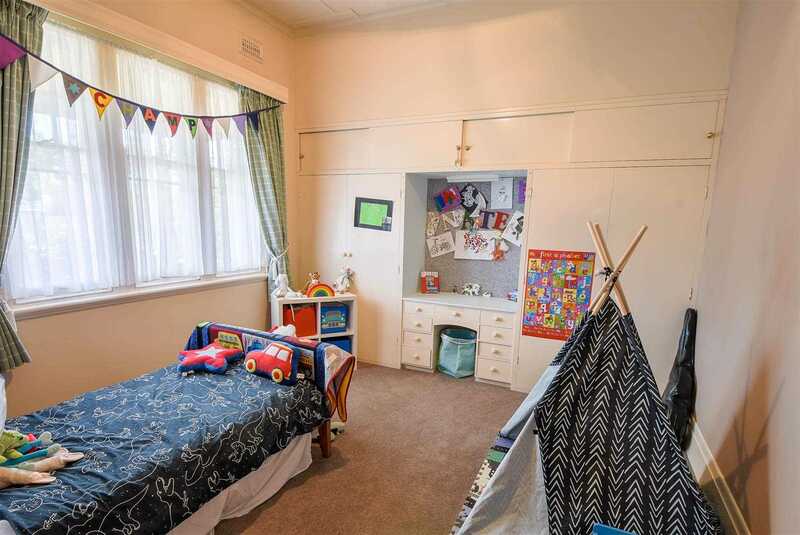 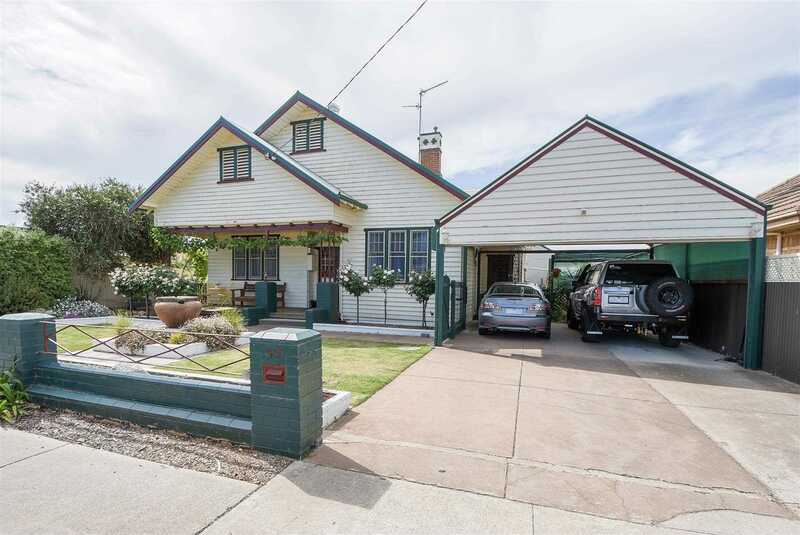 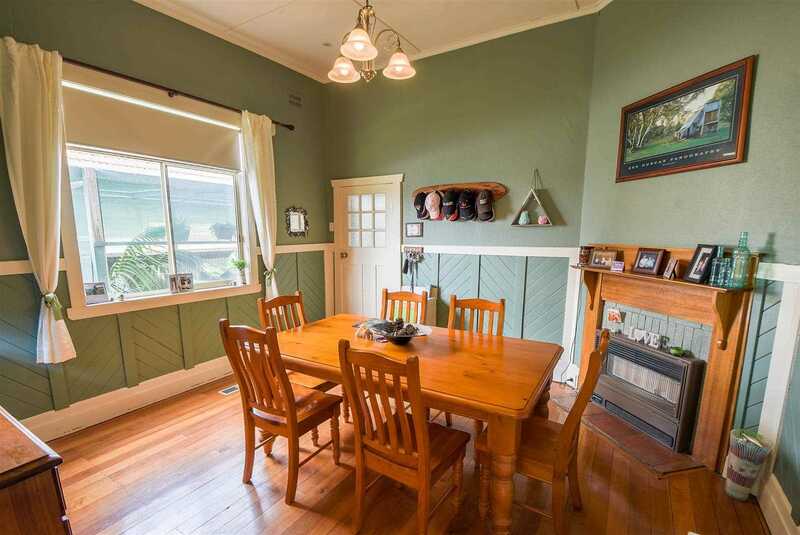 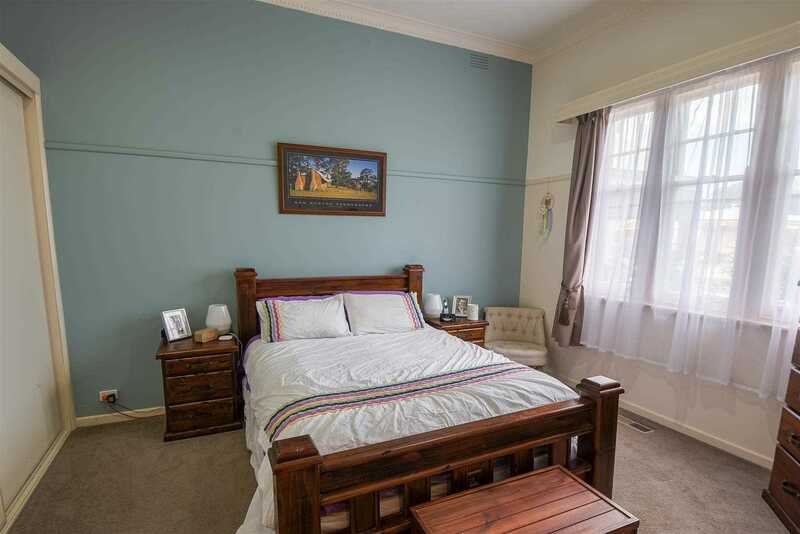 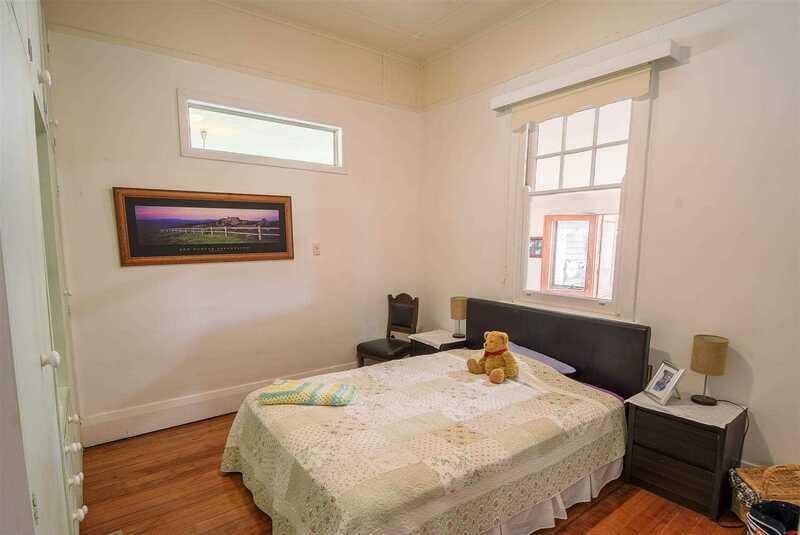 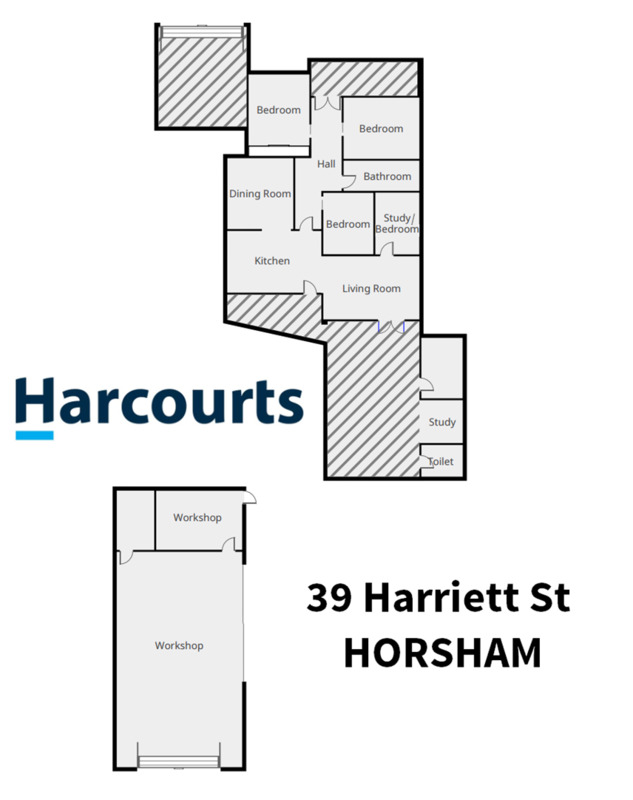 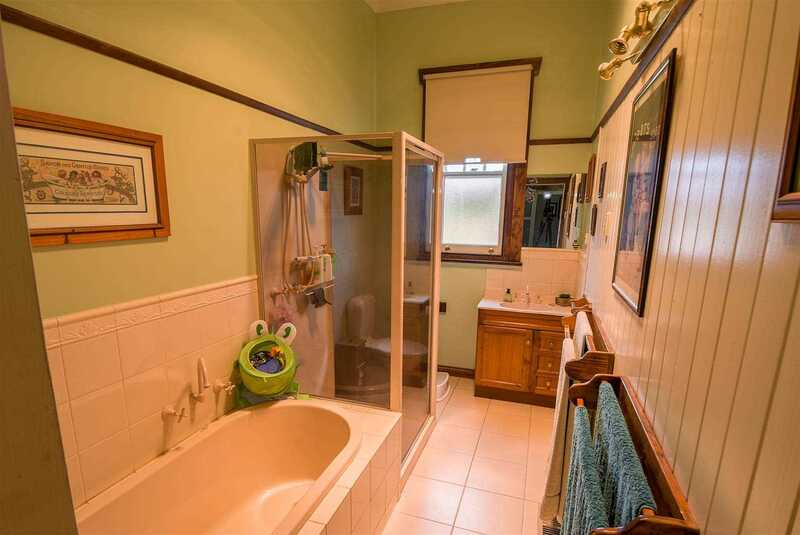 This immaculate house situated within walking distance to the Horsham CBD & Hospital needs to be inspected to fully appreciate what is on offer. 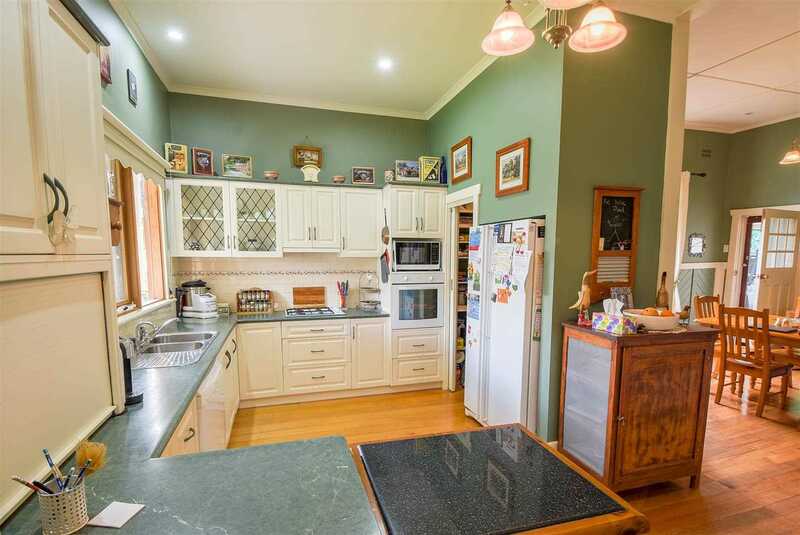 Featuring ducted gas heating, evaporative cooling, gas cook top, electric oven, dishwasher and the list goes on. 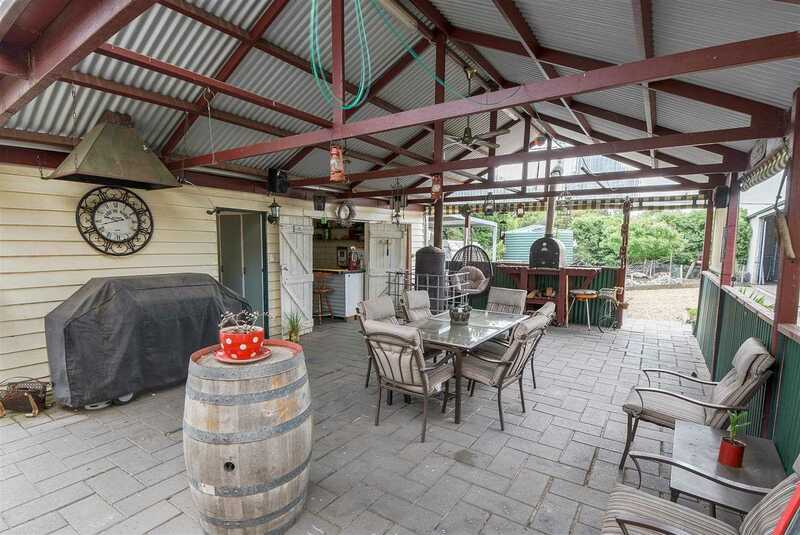 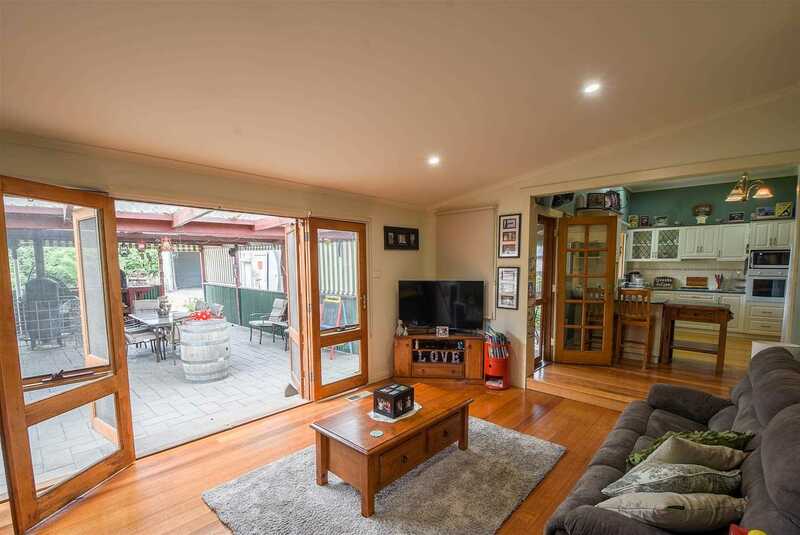 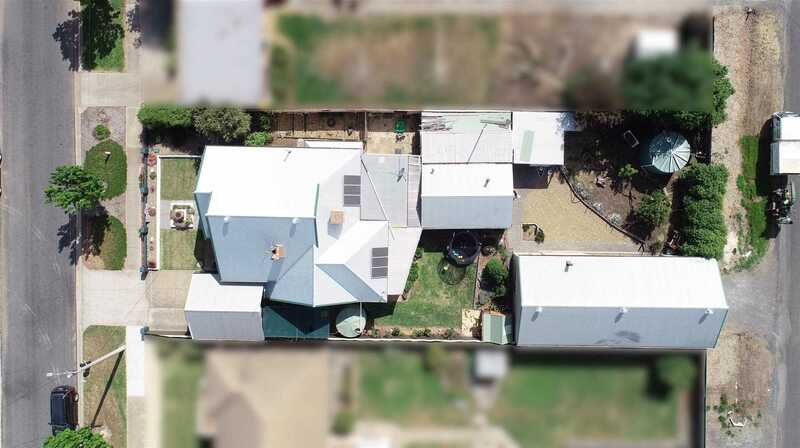 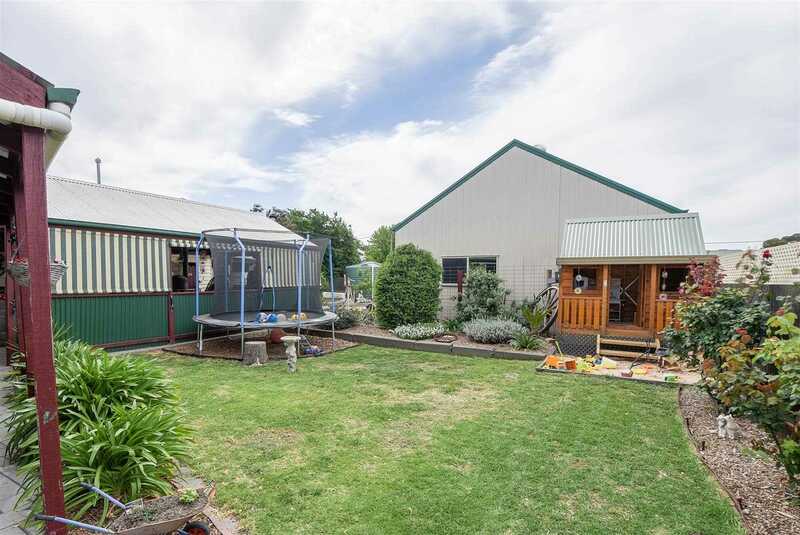 The spacious free flowing home is perfect for any lifestyle, featuring a huge 7.5m x 16.5m shed with excellent rear access from Palk street, double carport and outdoor entertaining adjoining the lounge room, this home will suit all your needs. 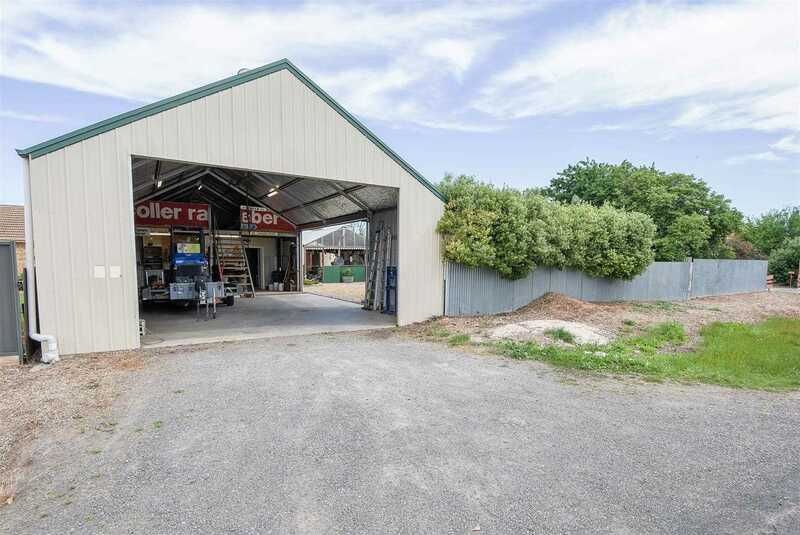 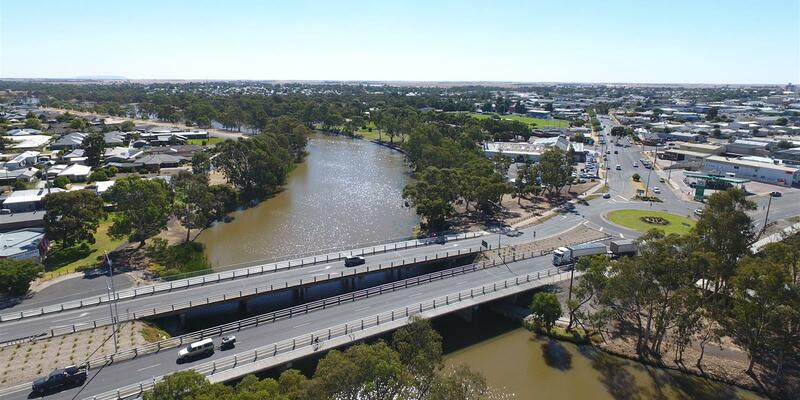 Whether you're looking for storage for boats, caravans, motorbikes or hosting parties, this home will be perfect all year round. 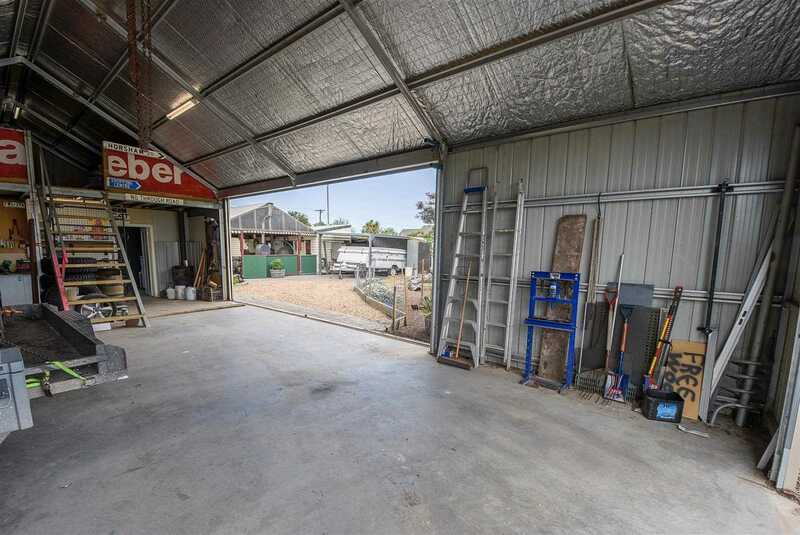 If it's an investment you're after, the rental return with shed would be approx $360 per week. 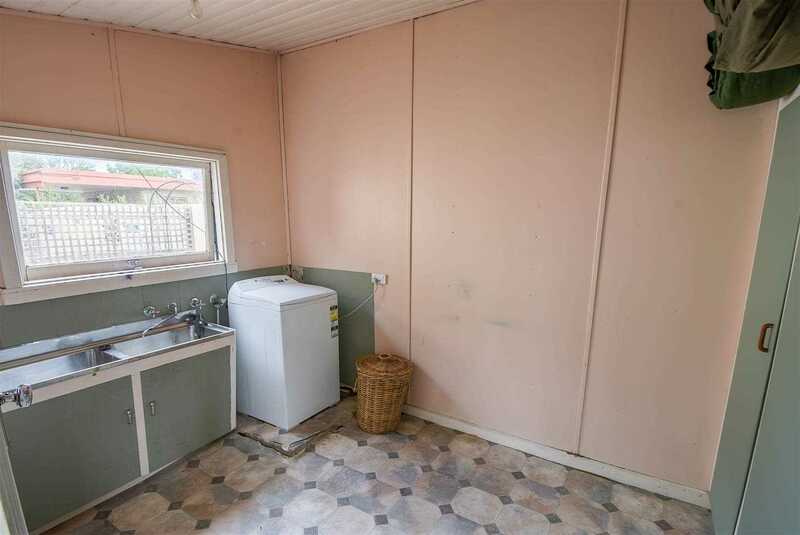 If you wanted to keep the shed for yourself and rent the house out, expect approx $330 for the house alone. 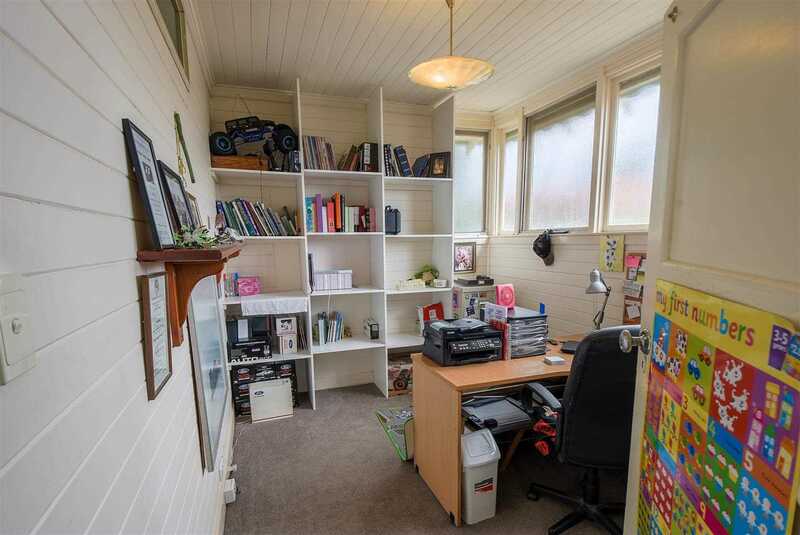 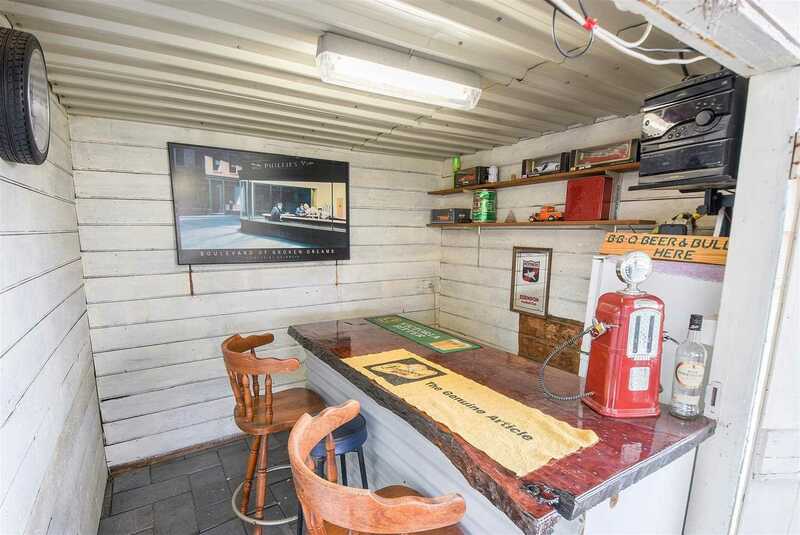 And if you wanted to rent the shed on its own expect approx $100 per week. 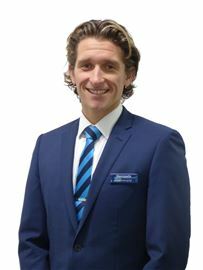 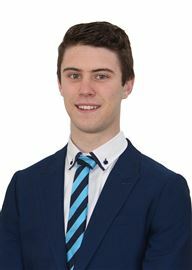 Call Jock today to organise an inspection today.